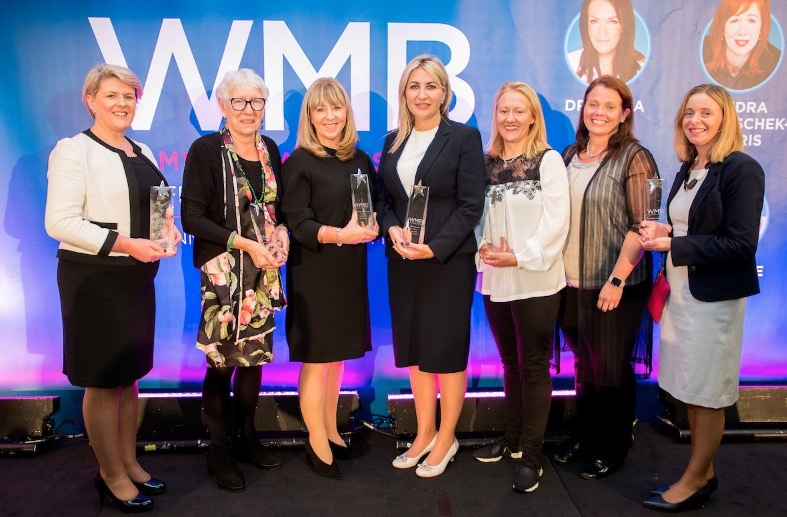 The theme for WMB’s 12th annual Conference & Awards is ‘A Different Perspective’. There is beauty in a world where diversity – of beliefs, customs and perspectives, are allowed to flourish. Imagine if we were all the same, if we went about our business with similar attitudes, with limited awareness. All it takes is having a different perspective, a broader perspective and you suddenly have limitless possibilities. Business ideas are generated because there are people who ‘dare to dream’. Of course, it takes a host of traits to bring an idea forward to create a successful business. You could say it takes a different perspective. Just think about such incredible women as J.K. Rowling and her ability to dream up Harry Potter; Sarah Blakely who invested her life savings to launch SPANX or Oprah Winfrey who founded the Oprah Winfrey Network.